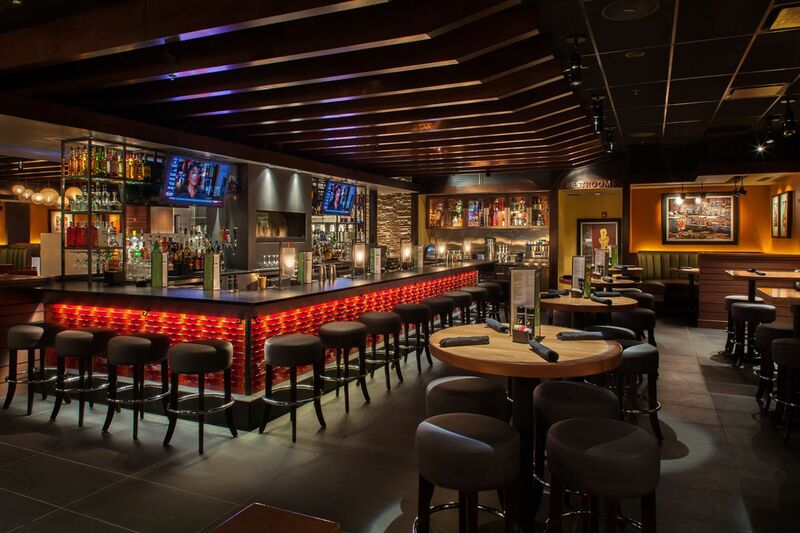 Leawood, KS (RestaurantNews.com) O’Reilly Hospitality Management LLC, a licensed franchisee of Houlihan’s Restaurants, Inc., announced the opening of their fourth Houlihan’s restaurant. The newest Houlihan’s is located in the heart of north Texas’ up-and-coming Rayzor Ranch at the Embassy Suites by Hilton Denton Convention Center and marks a significant commitment to sustainability as it was constructed to meet the standards of a LEED Gold certified property, pending approval by the US Green Building Council. This will be the second LEED Gold certified Houlihan’s in the O’Reilly portfolio. “Houlihan’s is a restaurant experience that will serve the Denton, University of North Texas, and Texas Women’s University communities with a diverse and mouthwatering assortment of food and beverage creations, and also present an onsite, upscale dining option for our Embassy Suites by Hilton and Denton Convention Center guests,” said Tim O’Reilly, chief executive officer of O’Reilly Hospitality Management. Established in 1972, Houlihan’s has 70 locations, primarily throughout the Midwest and the eastern United States. An American restaurant and bar, Houlihan’s menu features center-cut steaks, fresh seafood entrées, baked-to-order flatbreads and artisan salads and sandwiches along with an interesting, everyday wine and cocktail selection. Houlihan’s offers dishes in both small and large portions and is dedicated to developing menu options that address ever-evolving consumer lifestyles. Leawood, Kansas-based Houlihan’s is privately owned by Houlihan’s Restaurants, Inc. For information on Houlihan’s or for information on franchise opportunities, visit www.houlihans.com. Founded in 2007 by Tim O’Reilly and based in Springfield, Missouri, O’Reilly Hospitality Management, LLC is an experienced hospitality firm specializing in the design, development, and management of hotels, restaurants, and commercial properties across the nation. Founded on the principles of world class guest service, sustainable business practices, community involvement, philanthropic outreach, and a commitment to elevating the lives of its team members, O’Reilly Hospitality Management is truly an innovative force in the hospitality space and brings a wealth of knowledge, experience and forward-thinking initiatives to 24 existing properties in its portfolio, with continuous development of new projects across the U.S. For more information visit http://www.ohospitalitymanagement.com and to connect with O’Reilly Hospitality Management like us on Facebook.